Make your beautiful garden in British Columbia more accessible by installing an outdoor stairlift. Weather resistant to cope with diverse outdoor conditions. 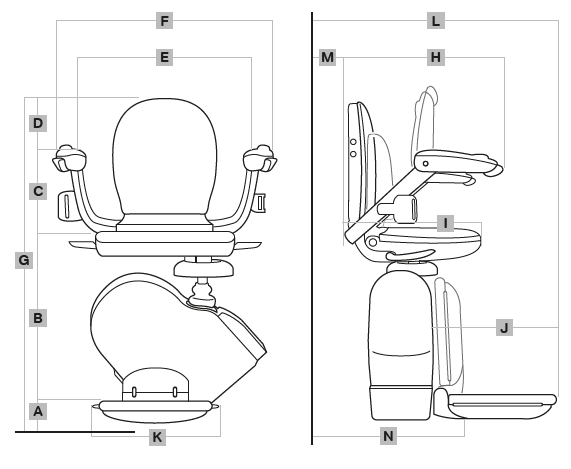 Slimline design which can be folded away when not in use. Requires no major outdoor structural changes. Automotically stops when an obstruction is present. 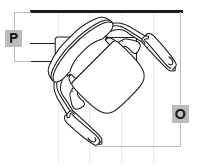 Optional hinged rail to prevent trips. 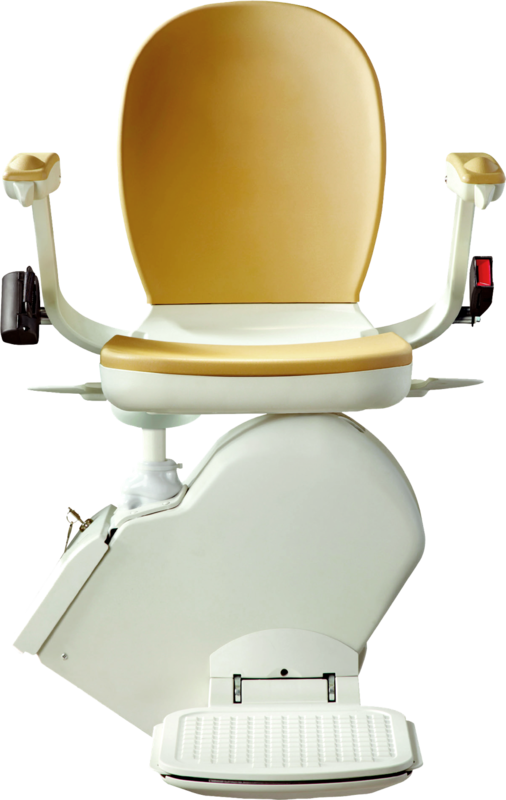 Live in British Columbia and want to find the perfect stairlift for your home? Submit your contact details today and one of Acorn's representitives from Canada will be in touch to provide you with more information. Once you have agreed on installing the Acorn 130 Outdoor Stairlift in your home, Acorn's team of experts will be round within a few days to fit the product and make your home more accessible. If required, you could also benefit from their next day installation service. As we have partnered with Canada's leading stairlift manufacturer, you receive a full 12 month warranty on your Acorn 130 Outdoor Starlift. We believe that this is critical to establish customer confidence and overall appreciation for the product.